About Us - Brown Precision, Inc.
Our customers come back to us repeatedly for their needs, a fact we’re very proud of. We’re a company known for our commitment to customer needs — a prime objective of the company for over 50 years. Our focus centers on the concept of timely response to your manufacturing needs. We back up our promise of customer satisfaction with equipment, skills, responsiveness and dedicated Account Managers ensuring customer’s needs are met and expectations are exceeded. Contact us today for your precision machining and engineering needs. 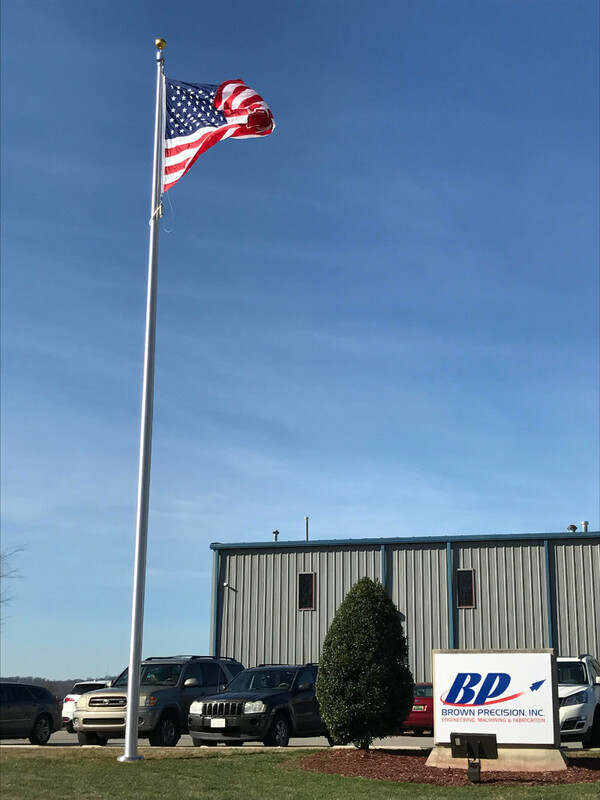 BPI was founded in 1964 as a machine shop under the name of SEMCO, Inc., in a small industrial building (8,000 sq. ft.) located in Huntsville, AL. The business became a client of Mr. Roland E. Brown, CPA, in 1976. He is current Chairman of BPI and former CFO of Intergraph Corporation. In June 1992, his son Daniel T. Brown, BSME, 1992, from The University of Alabama in Huntsville (UAH), became company president. Over the next several years, Mr. Brown made large investments in the company. Greg Brown (his other son) joined the company in 1995, and he and Dan made very effective use of this investment in employee training and acquisition of state-of-the-art machinery.